I’ve come to the last entry of my Slovenia diary. 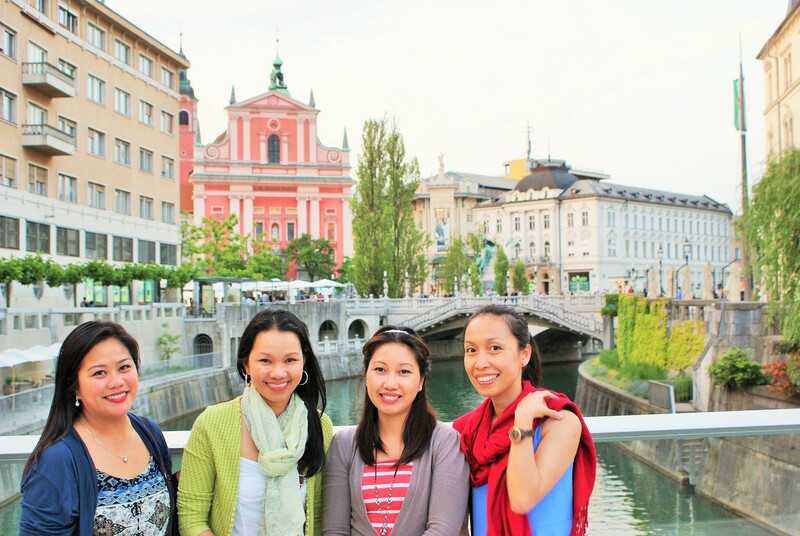 We stopped by Ljubljana by default since we had to fly back home from there. There’s nothing much I can say about this city because 1) a city is a city is a city and 2), it’s hard to be impressed by another European city’s aesthetics if you’re from a fairytale land that is Prague. But I found a gem in Ljubljana that Prague, no matter how biased I am about this city, sorely lacks: customer service. It was so natural for the people in Ljubljana to go out of their way to help us . Maybe they didn’t even go out of their way because it’s natural for them to help and make everyone visiting feel at home. This is what makes me heart Ljubljana. Not the castle, not the view, not the bridges, but the people. And like I often say, it’s always the people who can make or break my view of a city. 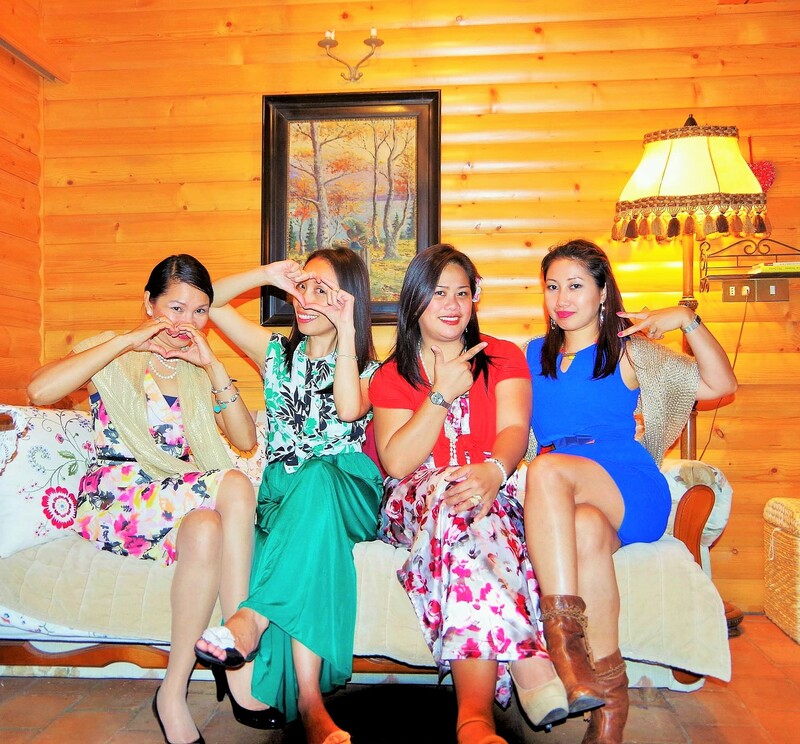 Photo credits: Lillian, 2nd to the last photo, Jane for the last photo taken in Bled during Floe’s birthday celebration. Thank you, Slovenia for the wonderful memories. 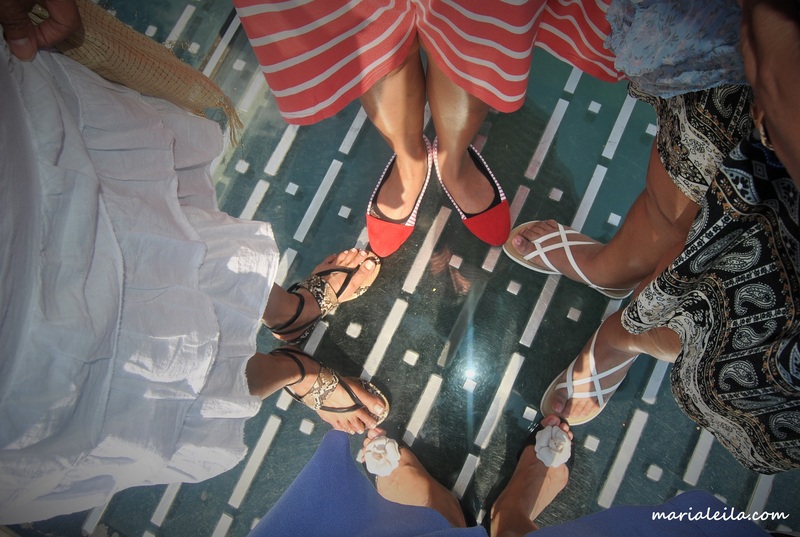 Thank you Lillian, Floe and Jane for being great travel buddies. Where to next? Gallery | This entry was posted in Slovenia, Travel and tagged Fab4, Ljubljana, Slovenia, travel diary, travel photos, travels. Bookmark the permalink.